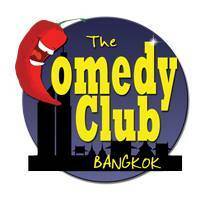 Do you want to be a stand-up comedian or at least try? 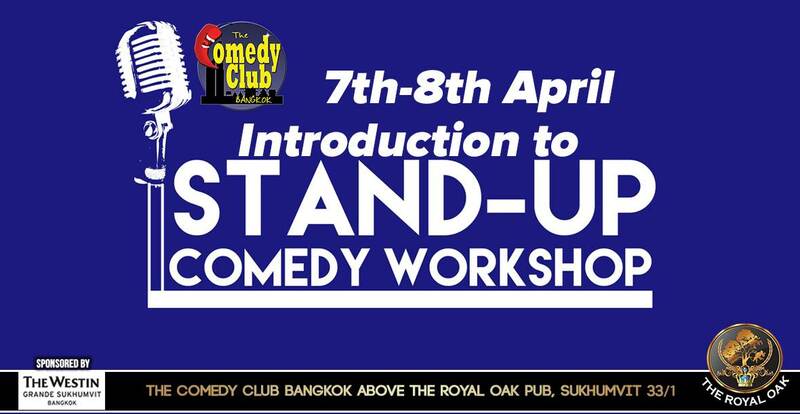 Take your first step towards the comedy stage at The Comedy Club Bangkok with this introduction to stand-up comedy workshop where we will be looking at key areas to getting laughs! We will be looking at what is funny? What is a joke? The importance of establishing yourself quickly and your persona/character. Timing, stage craft and much much more. Please note that while this workshop is great for developing your self-confidence and public speaking skills, or just having some fun with something different and meeting new people... the workshop is focused on people who want to perform stand-up comedy! The workshop will be given by resident comedian and stand-up comedy creative director of The Comedy Club Bangkok, Chris Wegoda. So come along Saturday 7th April and Sunday 8th April, 4pm to 6pm (please note probably will finish later depending on class size etc). Includes a free ticket to the next stand-up comedy show.